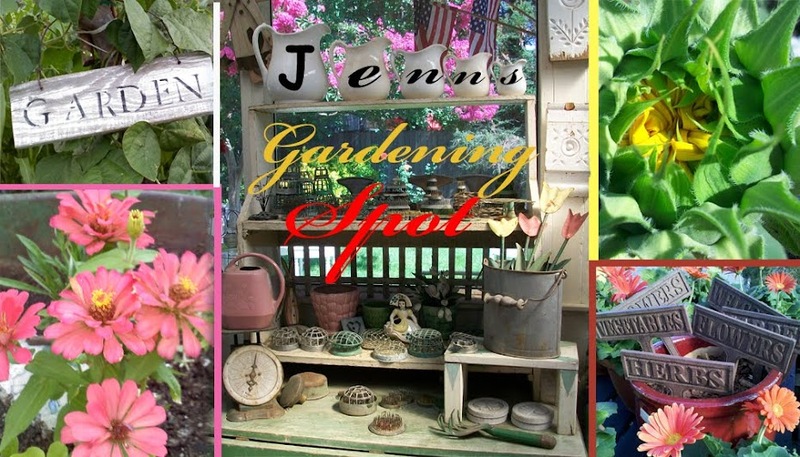 Jenn's Gardening Spot: My Favorite Things in May...A book about Heirlooms! Oh...and a giveaway! My Favorite Things in May...A book about Heirlooms! Oh...and a giveaway! Heirlooms! I can't say enough about them! I have an obsession with them! In my opinion, it's a good obsession! What is an Heirloom you ask? 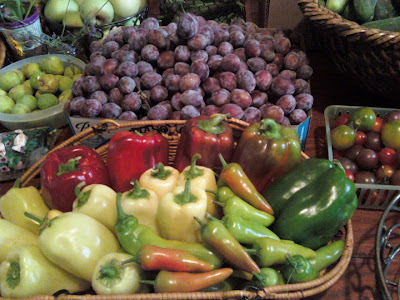 Heirloom seeds are open -pollinated seed, that have been around generally 50 years or longer. From what I read they were bred before chemical pesticides were common. My obsession started out with Heirloom Tomato's. This year I am growing many Heirlooms in my garden! I started with a little research on the subject. Their is alot of great info, especially in books. Which brings me to this book. 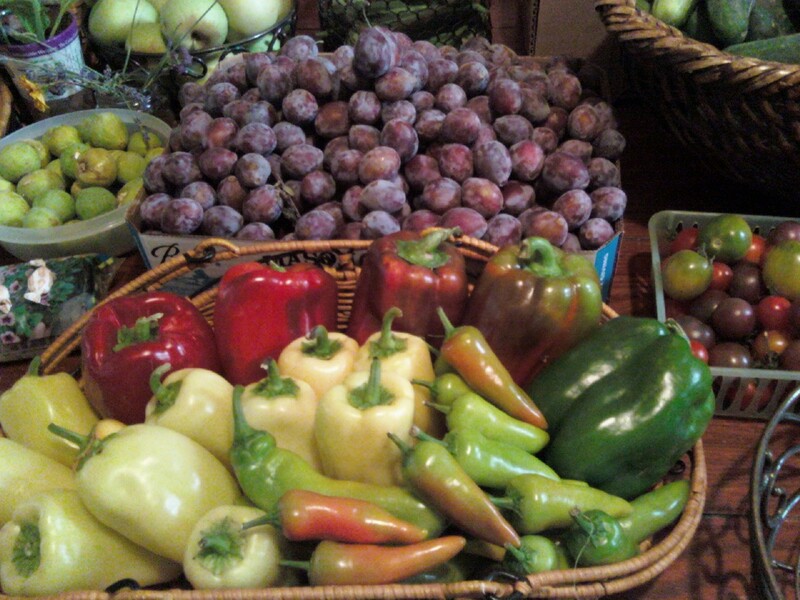 The Complete Idiot's guide to Heirloom Vegetables! I was lucky enough to review a copy! Read my review here! My good friend Chris McLaughlin wrote a fabulous book for people just starting out in their search for Heirloom Vegetable's. If you know nothing about Heirlooms, this book my friends is for you! I have learned so many things about Heirlooms and the many types from this book. As I buy different Heirloom seeds, I have been highlighting them in my book! This book has become a wonderful reference for me and helps me keep track of what i have bought! Here are some pictures of some of the Heirlooms I grew in last years veggie garden. I love the bright colors and odd shapes of Heirlooms. Now on with the giveaway!!!! I know you want to win this one! My friend Chris is helping me celebrate my 2 year Bloggaversary! 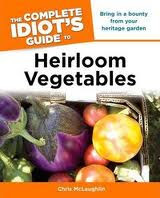 Chris is giving away a copy of The Complete Idiots Guide to Heirloom Vegetables to one of you! All you have to do is tell me about your favorite Heirloom that you grow! 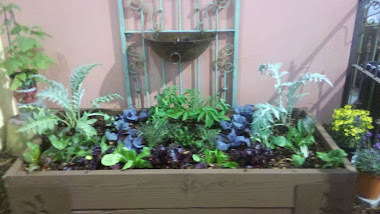 If you have never grown an Heirloom, tell us all about the one you would love to grow! Also, If you tweet the contest that gives you an extra entry! I encourage you to try growing Heirlooms, you will not be disappointed, I promise! One of my favorite heirlooms is the Sungold tomato. That plant has never let me down and always performs well. Congrats on your two year bloggversary! 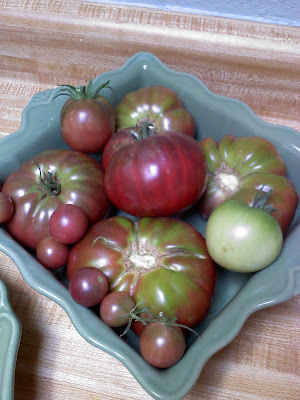 Right now my favorite heirloom is the Purple Cherokee tomato. I have some seedlings of that one ready to put out in my garden here in a week or so. Thanks for the chance to win! I'm growing only heirloom tomatoes this year. This book looks cool. I love growing Green Zebra tomatoes - I just love the color and taste! I'm growing heirloom tomatoes this year for the first time. I also want try heirloom cucumbers as well. This is for the giveaway, this is my first my first year gardening, I do not know much about heirlooms, but I would love to have some good rich heirloom bell peppers! I follow the Suburban Farmer on twitter and saw her tweet:) As far as heirlooms, I havent had alot of experience with them except eating them. 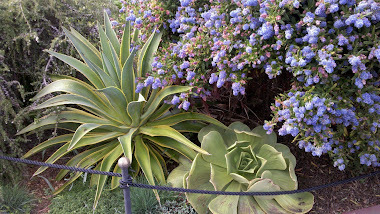 I do garden, but just starting out (finally got a lot to grow in) so am following tons of garden blogs. I would love to try some of the heirloom tomatoes! Well,it's hard to choose just one. It's been fun discovering the different unique varieties of heirloom ms out there. In the winter I love Romanesco broccoli and in the summer I love Purple Cherokee tomatoes. Thanks for all the great Comments about Heirlooms! The winner of this book is going to love it! Hi again ... well, this year I have many heirlooms in my garden, and we'll see how they do! (especially with our funky weather ... perhaps it will just turn out perfectly suited!) Anyway, the only heirloom previously I had any success with was the Bulgarian tomato, Druzba. She's in there this year, too! Chris' book looks like it's made to order for an Heirloom Newbie like me!